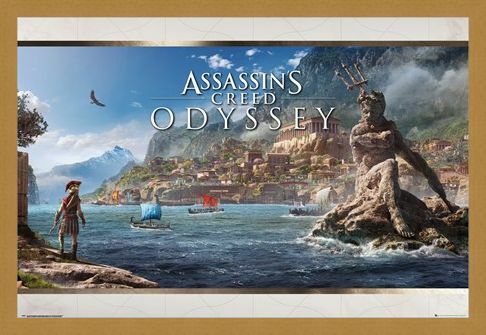 Set 400 years before Origins, this epic 2018 game travels back in time to 431 BC Greece during the height of the Peloponnesian War. 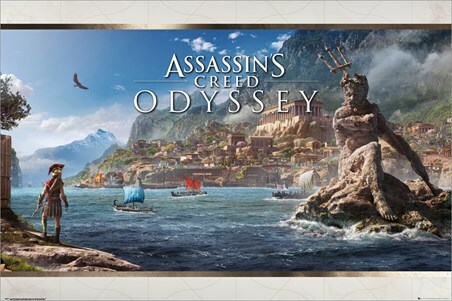 Adopt the role of Alexios or Kassandra and fight for the city of Athens alongside the Delian League or join Sparta in an attempt to capture this prosperous place. Featuring a beautiful view of the ancient shoreline, this magnificent poster from the epic video game series is the perfect picturesque vista for any eager mercenary warrior! 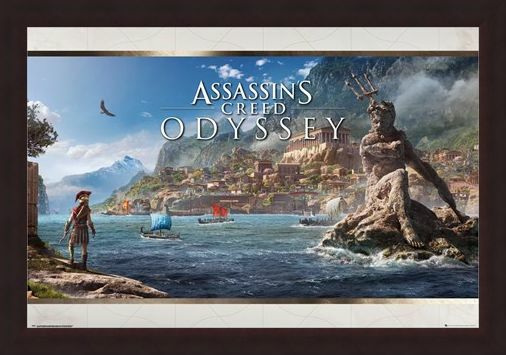 Create your own adventure and determine your fate with this Assassins Creed Odyssey poster! 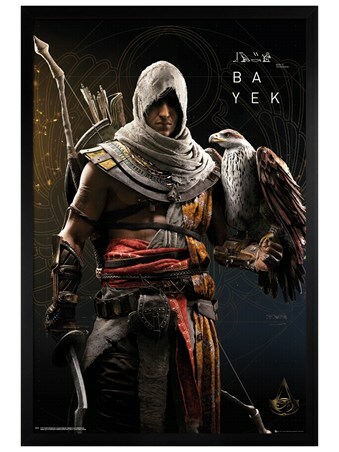 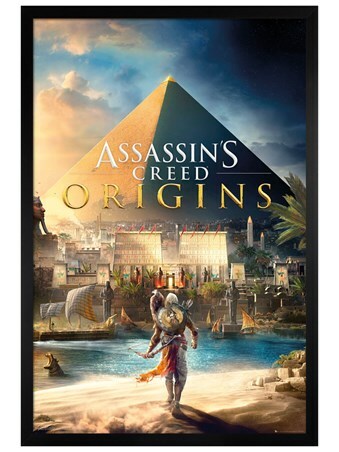 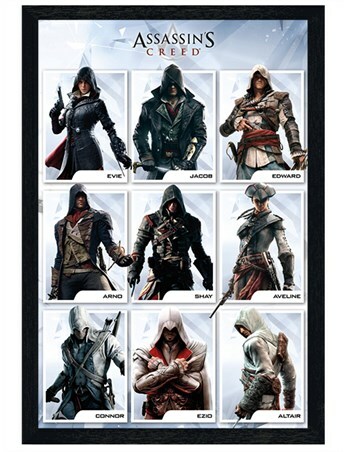 High quality, framed Odyssey Vista, Assassins Creed poster with a bespoke frame by our custom framing service.